Since there are soooo many 22mm straps for any kind of watches out there we can’t possibly come up with a definitive “best of the best”-list, can we? 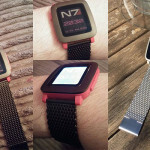 Well, in the past few months I’ve observed that there are a few specific straps that Pebblers seem to be especially fond of. So of course, we want to give you a list of these popular straps! Lost or damaged your original steel strap? 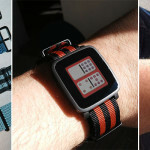 Don’t worry, here’s a $33 alternative to Pebble’s own original steel strap ($50) which isn’t separately available yet. 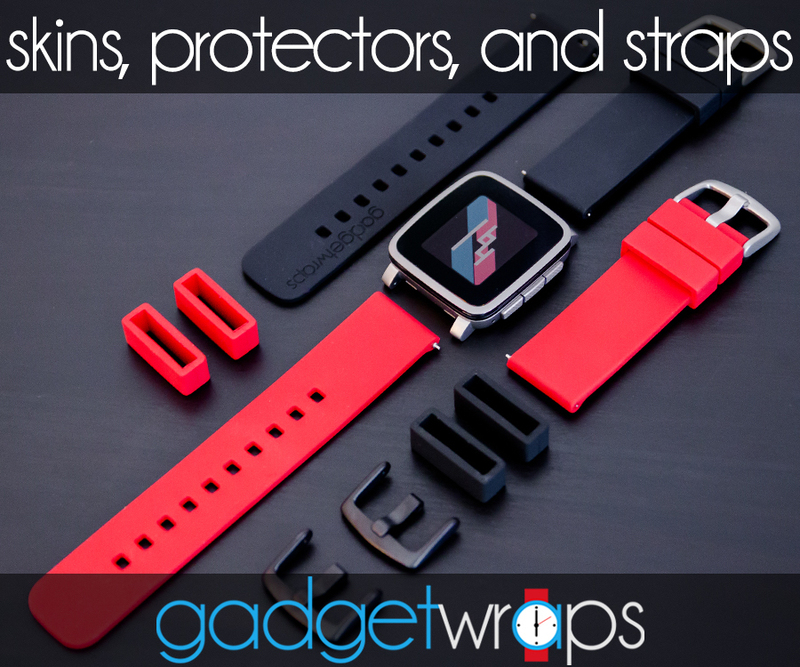 You might get bored of the classic black straps – but that’s why GadgetWraps straps are great: You can choose between a wide array of colors with anything from classic black to something with more pop, like a bright orange. Furthermore, you can also order some colorful “loops” for the straps, that you can then mix and match with the watchbands as you wish! Since they’re made out of silicone, you don’t have to worry about them getting ruined by sweat (you pig!) or water. 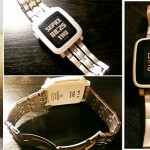 The silicone is soft and comfortable enough to wear 24 hours a day if you use your Pebble to track sleep. 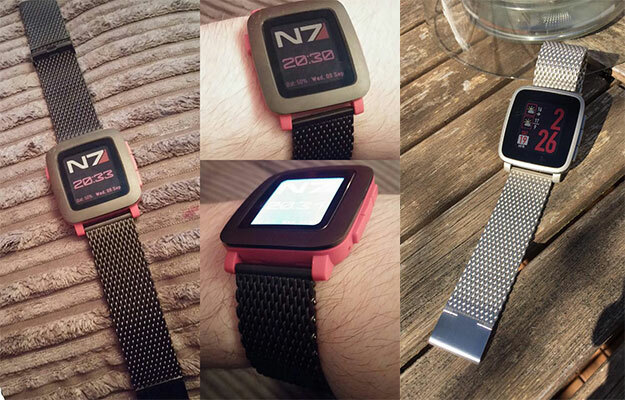 Check out our full review on GadgetWraps straps for Pebble Time (Round) and also our review on GadgetWraps skins for Pebble. The military-style NATO straps seem to be super popular among many of us. Being available in many different colors, you can match them perfectly to your favorite watchface! 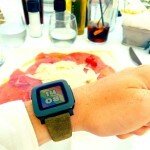 Some like to go for a bolder look on their Pebble Time. While I prefer a classier look, personally, I still think the Hammer straps go well with the Pebble Time. With their fine structure, Milanese straps are a great fit for Pebble Time and Pebble Time Steel. It seems like the two-tone Truffol Straps have become a fan favorite. Surely they’re not the cheapest option out there, but they seem to be really high quality and come with those cool Quick Release pins! Looking for something more unique, start-uppy and…Skandinavian?! 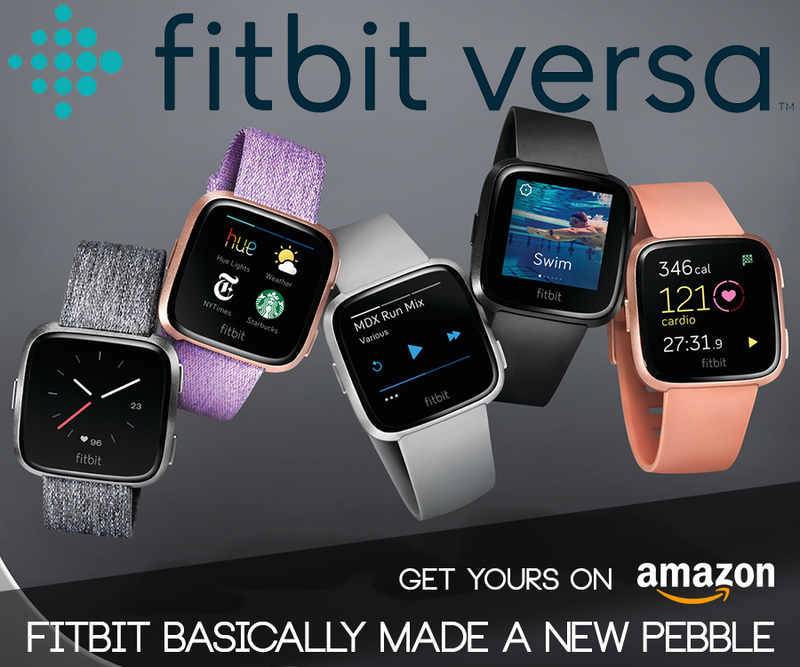 Look no further – Tintlink is here to make your Pebble Time stand out. Many of their straps are made out of cool materials like suede or stingray leather (really!? ), so they’re sure to be different than your standard metal or plastic straps. They also have the Quick Release mechanism so you can swap the straps on your Pebble Time quickly. I’m generally not a fan of mixing premium materials with the plastic standard Pebble Time, but I’m sure they look great with Pebble Time Steel. 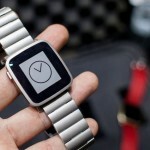 You can purchase and 22mm strap for your Pebble Time and Pebble Time Steel. When buying a strap, keep in mind that it must either have the Quick Release pins or you need to install it the old fashioned way with some tools. 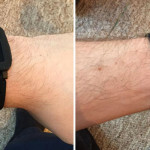 Don’t have any tools for installing watch bands? 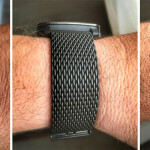 Don’t worry, we got you covered: Watch band installation kit. 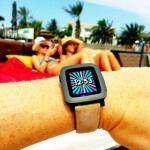 Shout out to the Pebble Junkies for providing us with some great pictures! We are not affiliated with any of the suppliers listed above in any way. But, by buying through these links on Amazon you will indeed support us and the development of this site. You would help us to finance our running costs, create more quality content and give back to the community of Pebblers out there. The prices for you are not affected by this at all. 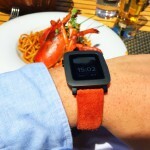 Hey there – give our straps for Pebble a look as well! There is quite a large assortment of quick release straps (and some not) at Clockwork Synergy. They also sell straps for the original Pebble Steel.